I used to hate shaving. I’m sure I’m not alone in this when I say shaving can be a huge chore. What really turned shaving from being a chore to a pleasant and relaxing ritual for me is joining a community of shaving enthusiasts that started shaving the way our grandfathers used to do. With a safety razor, soap, and a brush. Now, don’t mistake this for some kind of weird hipster trend, shaving with a safety razor has done wonders for my face – closer shaves, less irritation, and a lot easier on the wallet. Is a safety Razor Good For Irritation? Here’s the deal, the latest 15 blade razor might sound impressive, but your poor face is not meant to handle that much power. – Sensitive skin / Razor Burn: This is simply your skin being too sensitive to deal with a multi-bladed razor, if you find your skin glowing red after a shave and feeling sensitive to touch, a safety razor will help you a lot. – Ingrown Hairs: These bad boys happen when your facial hair curves back under your skin and you get those nasty bumps. A single bladed razor doesn’t pull the hair up so it’s a lot easier on your face when it comes to ingrown hairs. 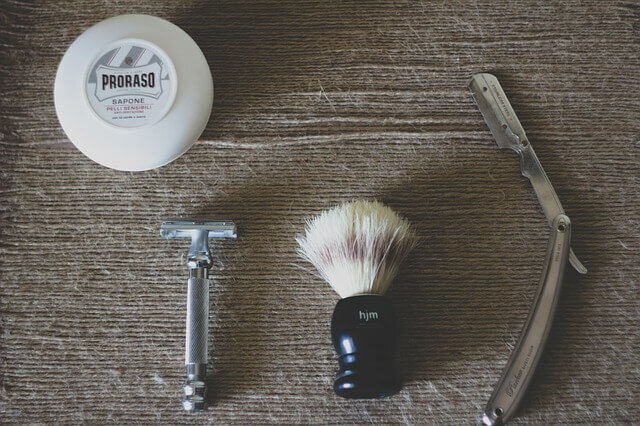 How Cost Effective is Using a Safety Razor? Using a safety razor is a lot more cost effective than a regular multi-bladed cartridge razor. 8 Cartridges for your multi-bladed razor will run you around $20, I estimate I switched cartridges every 1-2 weeks, which comes out to around $80 a year. So in less than a year, your safety razor will pay for itself, than in the years to come it will keep paying you back over and over. Worth! I think a high quality electric razor can be worth it if it works with your face. 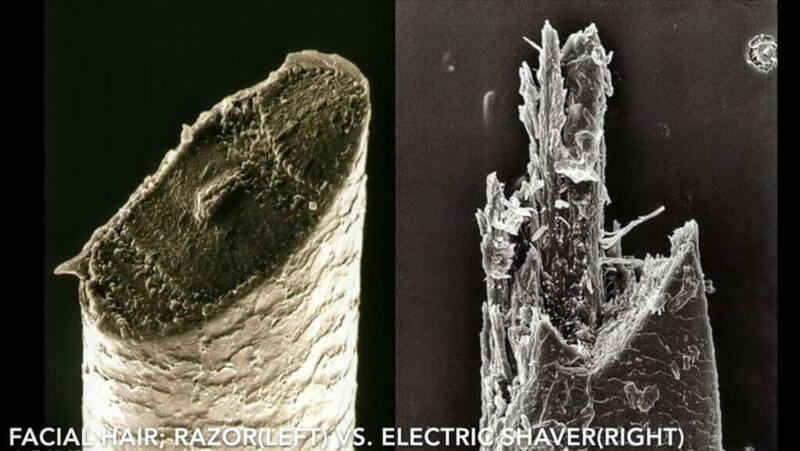 For a lot of people, an electric shaver though can cause even more irritation than a regular razor. Razors provide a clean cut through the facial hair while electric shavers mangle up your facial hair pretty badly. This is where a lot of the irritation comes from. 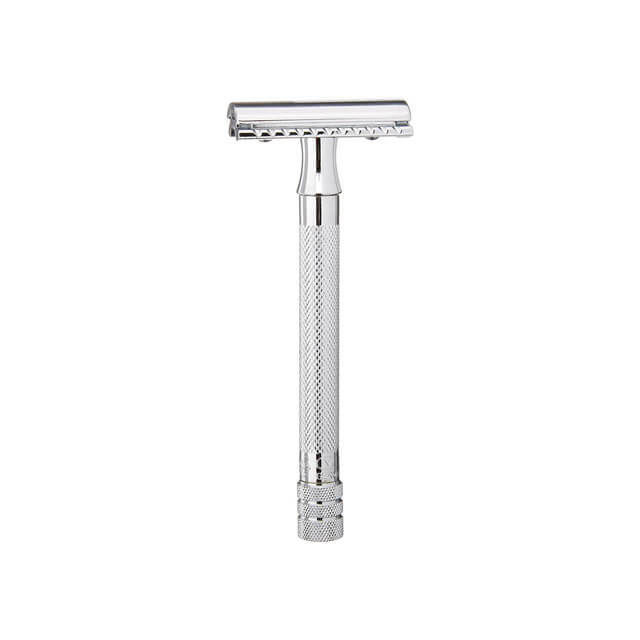 Safety Razor’s will also provide a much closer shave because of the way they cut the hair. This is the perfect safety razor for beginners just diving into the world of using a DE razor. This razor is excellent for beginners because it’s forgiving. Although you should still always try and use correct technique (very minimal pressure). 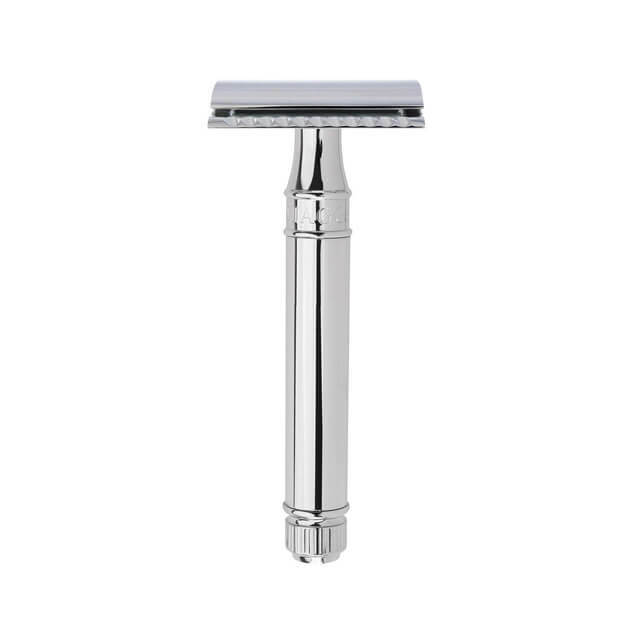 When handled with care this razor will provide an amazing shave comparable to the highest quality safety razors on the market which is pretty amazing for the price you’re getting the Parket 26c. So in conclusion, if you’re a beginner or simply looking for a less aggressive razor, this is perfect. This is what I call a ‘solid‘ safety razor. It’s the perfect size, it has a nice weight to it, it easily fits into your hand and it simply gets the job done. No wonder it’s called a classic. Basically, this is as straightforward as it gets when it comes to a quality safety razor. It’s a jack of all trades made with care, it’s sturdy and solid and you can expect it to last you a very long time if you take good care of it. Whether you’re a beginner in the safety razor world or a veteran, this is a great addition to any collection. Edwin Jagger is one of the most reputable brands for safety razors in the world. So when I tried this razor out, I expected big things, and I wasn’t disappointed. 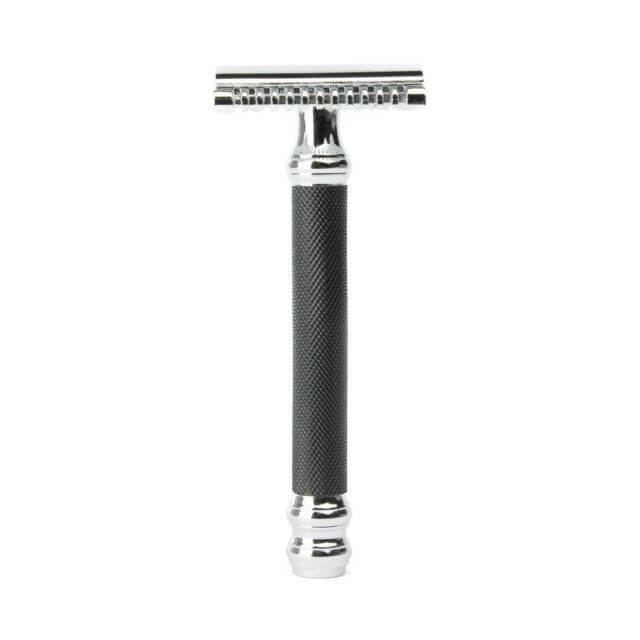 The finish and quality of the razor is premium, this holds and feels like a lot of care was put into it. To get the most out of this razor your TECHNIQUE should be on point. This means using very little pressure and letting the weight of the razor do the work while making sure to glide it down using the proper angles. Angles are always the key to a great shave. This razor is a little heavier than your average safety razor so you can let the weight of the razor do all the work. Pair it with some feather blades and be amazed at the perfect shave.